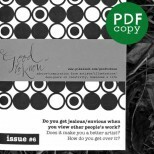 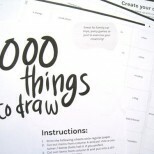 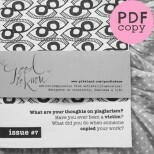 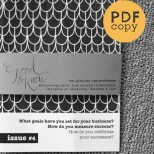 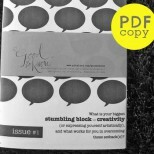 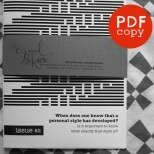 Want to collect PDF issues #6 to #10 of the Good to Know zines? 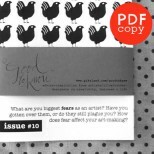 Then this pack is for you! 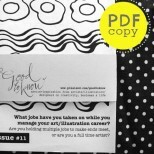 PDF copy of Good to Know zine #8: HELP! 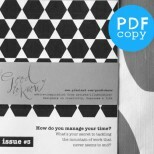 With this PDF bundle, you’ll save USD$4.50!